We made a mention of NightFood just 3 trading days ago here down at the bottom of the post in the P.S. section. The shares have had a nice pop from .10 to a current .23 on an average daily volume increase of 700%. TARRYTOWN, NY–(Marketwired – Nov 13, 2017) – NightFood Holdings, Inc. (OTC: NGTF) a category leading, sleep-friendly, functional-food snack company, announced today that venture capitalist and bio-tech consultant Jeffrey Robinson has been engaged by the Company to evaluate applications of CBD within the nighttime snack space, as well as other related areas of opportunity. Mr. Robinson is Managing Director of MJ Accelerator, a wholly owned division of Player’s Network, a diversified holding company with controlling interest in companies such as Green Leaf Farms Holdings, LLC. An important part of Green Leaf’s business is creating extracts such as CBD, which can be used in edible products for the purpose of delivering specific health benefits. 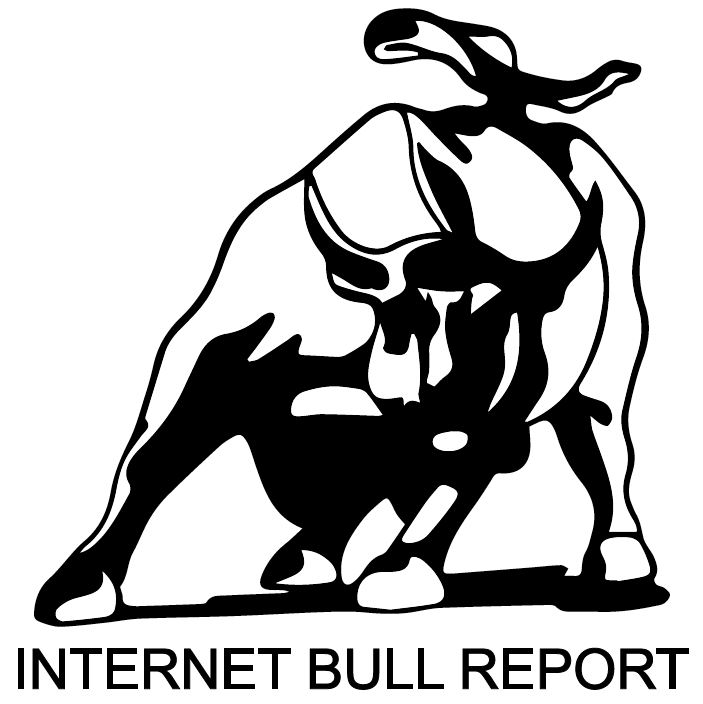 In addition to his role at MJ Accelerator, Mr. Robinson is also chief executive officer at Internet Bull Report. NightFood is currently evaluating opportunities to introduce snacks with cannabidiol (also known as CBD), strains of which are widely accepted to promote better sleep. As part of the engagement, IBR will communicate with its audience about NightFood, and Robinson will assist the Company with the next steps of bringing CBD products under development. After these initial stages, it is possible that the parties may decide to work together more closely through the process of product development, ingredient sourcing, production, marketing, and distribution. “NightFood is solving such an important problem for the consumer. I appreciate Sean’s ability to clearly communicate and deliver on his vision for the Company. I believe there are some tremendous opportunities for NightFood with CBD, and look forward to working with the NightFood team as we get started together,” commented Robinson. NightFood is exploring the CBD space with guidance from Company Advisory Board member Dr. Michael Grandner, Director of the Sleep and Health Research Program at the University of Arizona. Many sleep experts, including Dr. Grandner, are compelled by the research related to CBD and better sleep. Throughout this process, the Company remains committed accelerating the continued growth of the NightFood brand of mainstream snacks. The night time snack problem accounts for more than $1B per week in consumer spend. The Company will continue to market NightFood as a mainstream product line that is free from CBD. A recent report from international market research giant Mintel identified the nighttime nutrition category as one of the key consumer trends for the coming years. NightFood (OTC: NGTF), “The Nighttime Snack Company”, is a snack food company dedicated to providing consumers delicious, better-for-you, sleep-friendly choices for evening snacking. According to IRI Worldwide, 44% of snack consumption occurs at night, representing a consumer spend of over $1B weekly on nighttime snacks. P.S. Player’s Network ($PNTV) made some news here. P.S.S. Nightfood here has generously offered to our US subscriber base a huge 50% discount on the purchase of the bars. Enter the discount coupon code PNTVNGTF at checkout. This offer is valid for the next 72 hours only. Much more to come, stay tuned. Needless to say, we are very bullish!